Delivering precision motion in a vacuum chamber or cleanroom is never easy, but it’s a challenge that Bell-Everman meets every day. We have more than a decade of experience designing, building and testing motion hardware whose lubricants, materials and construction methods meet the most stringent outgassing and cleanliness requirements. We have engineered systems that comply with NASA’s low outgassing standard (ASTM E595) as well as the National Ignition Facility’s cleanliness requirements. 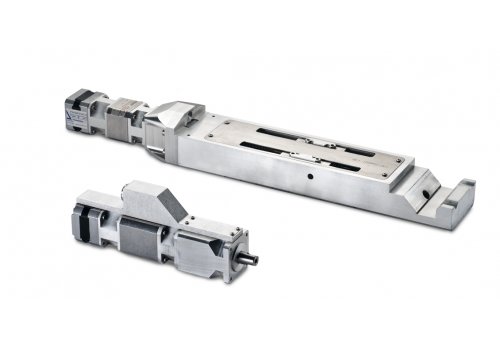 All of our motion products, including our precision linear bearings, can be made cleanroom compatible. 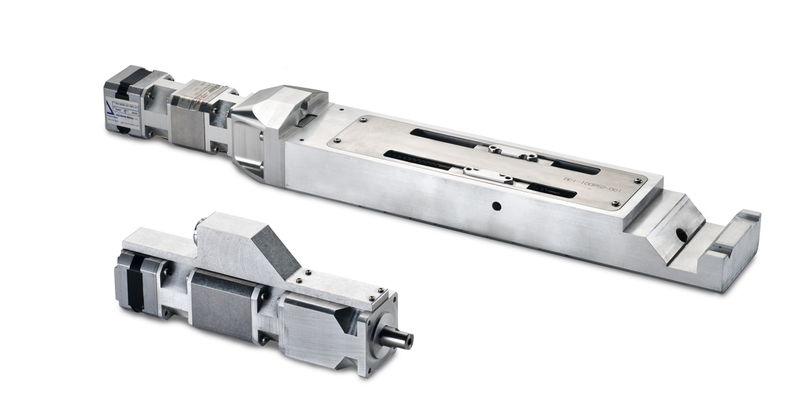 And we offer a wide variety of linear actuator, rotary actuator and motion stage designs capable of delivering precision motion at vacuum down to 10-7 torr.